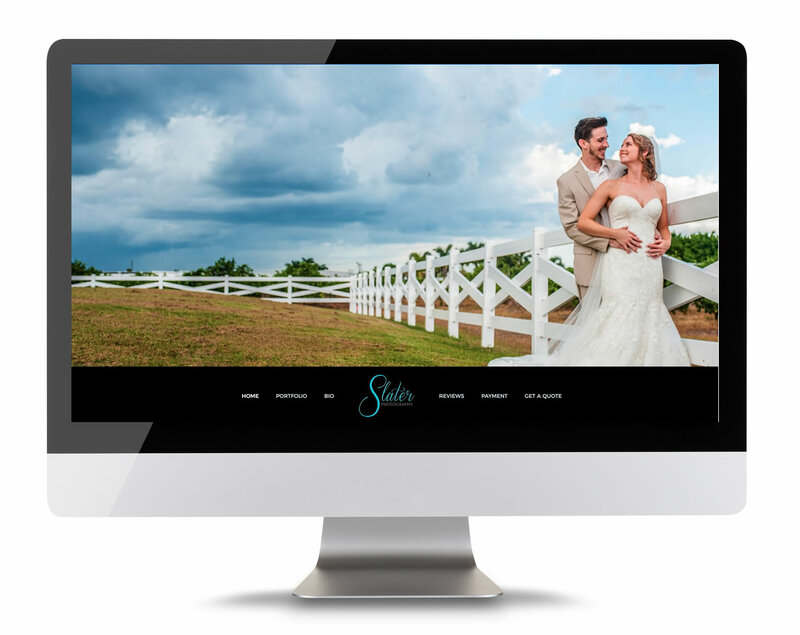 Slater Photography You already have a special event in mind and you are looking for just the right photographer to capture every moment and detail. You want someone who seems to understand exactly what you need and want in your images. You hope that there will be expert creativity, personalized attention, and pleasant surprises of perfect shots. You know that your photographs will represent emotions, experiences, and memories that you want preserved forever. Slater Photography can photograph your event!